advertisements, educational videos, apps, promotional videos, and feature films. These are some of the notable examples of each type of service we offer. We are currently directing and producing “Red Squirrel Mai”, a Chinese ink animated feature about the story of a little squirrel in search of his father. Our studio is in the process of bringing the production to life with the help of Expresii, our long-time partner in digital ink creations. 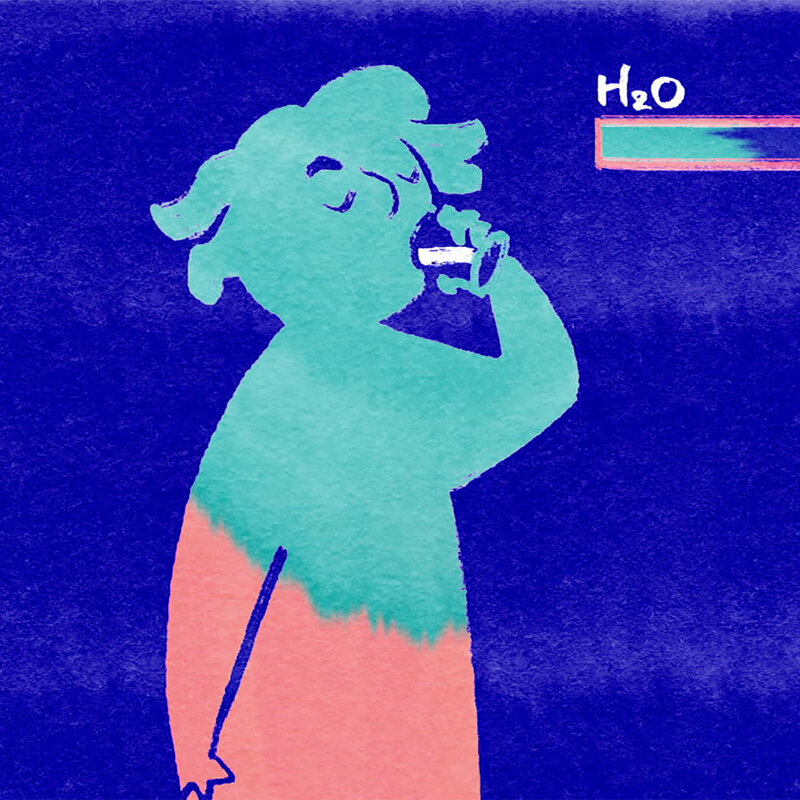 A commission from the TED-ED channel, our team directed and produced the animation for this episode on water and hygiene. Imagine Science Films Festival commissioned us to direct and produce the opening for their 2017 Symbiosis competition. 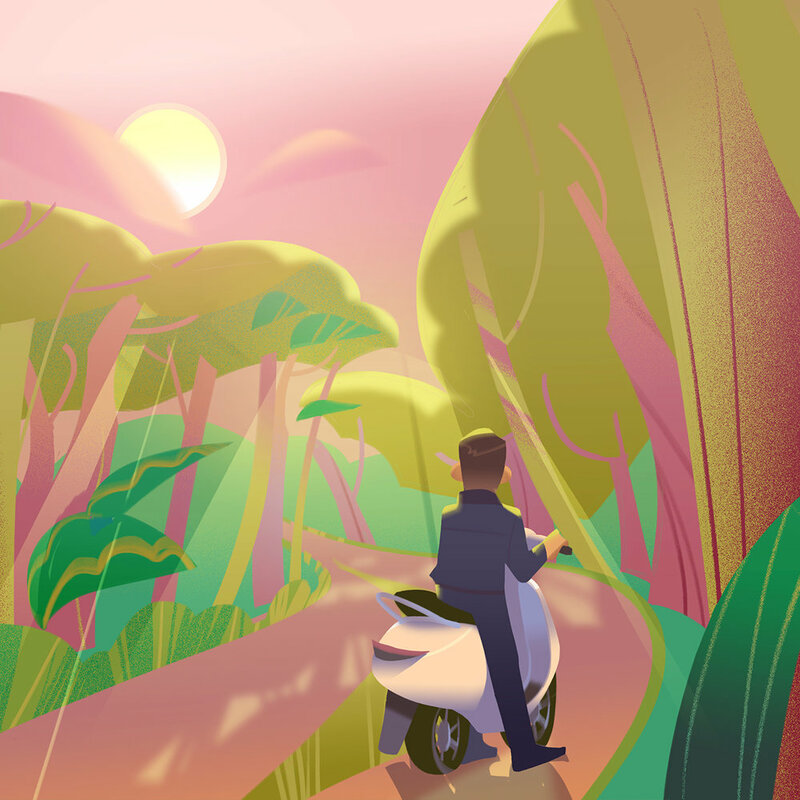 Our in-house talents directed and produced this branding short for HOLA to promote their new scooter. The ScavengeAR project invited our creative director to work on board as an art director to bring a brush and ink feel to the app, a mobile AR experience for the SIGGRAPH 2018 conference in Vancouver.